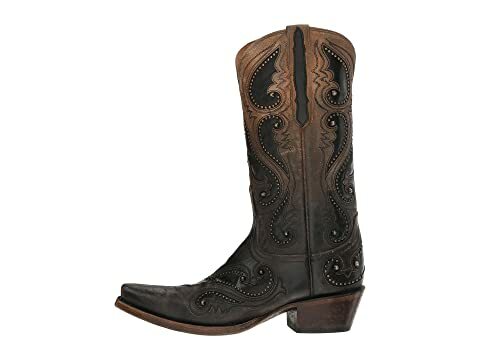 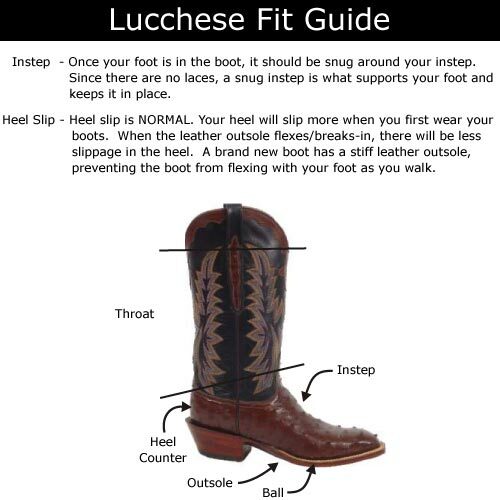 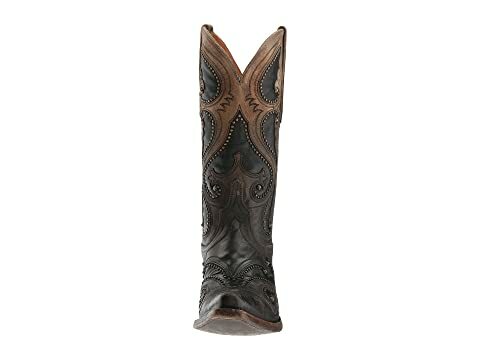 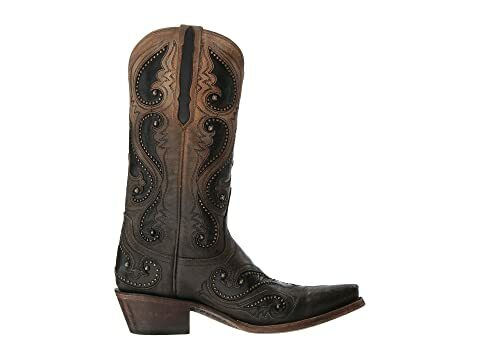 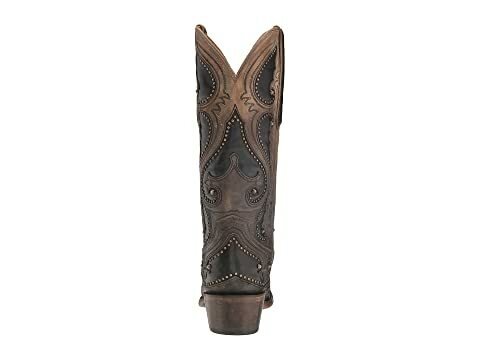 The Gemma boot from Lucchese® Bootmaker has an elaborate Western, offering a rugged femininity for the modern cowgirl. 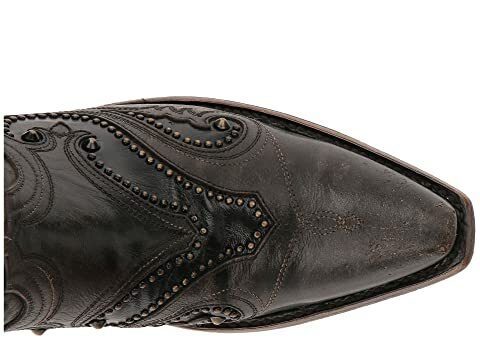 Rich leather upper with ombre finish highlights variant hues in the leather. 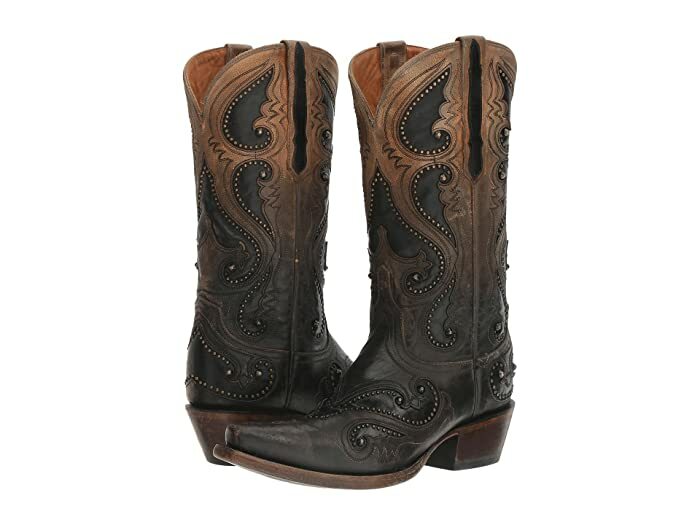 Features studded details and elaborate inlaid designs. 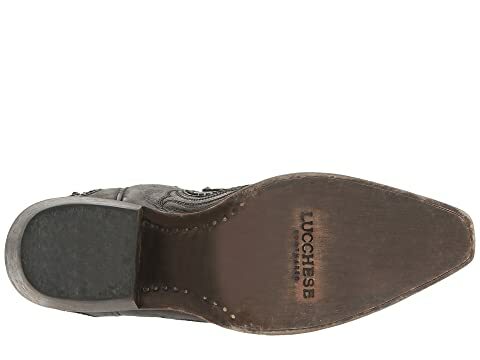 Discount leather outsole for long-lasting durability.